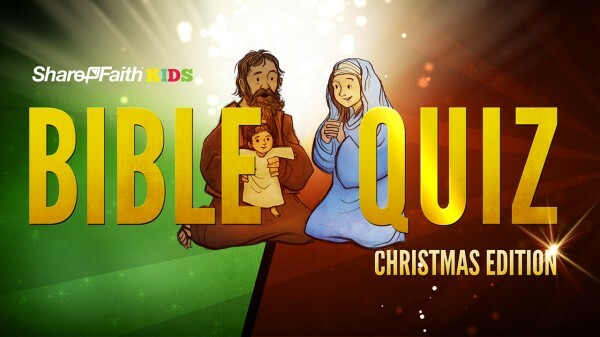 Start your kids church or class in an epic way with amazing Bible Trivia for Kids. 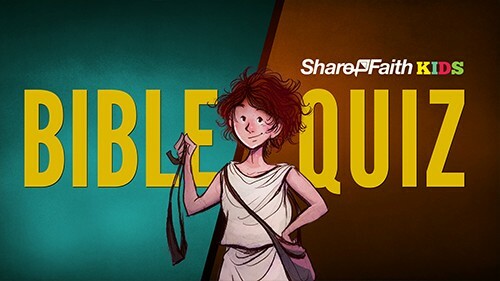 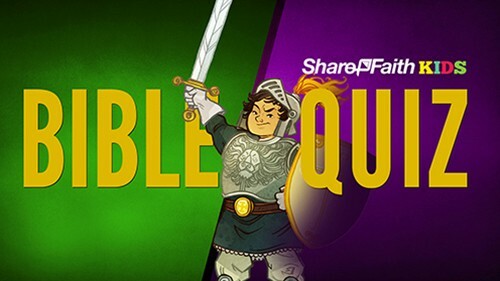 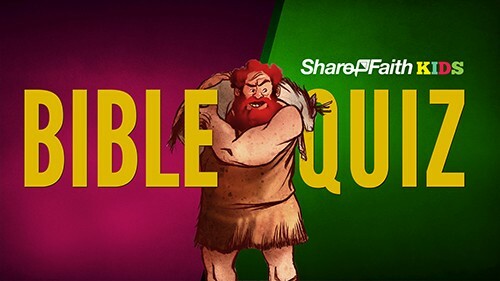 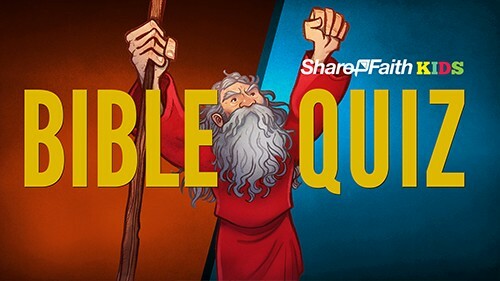 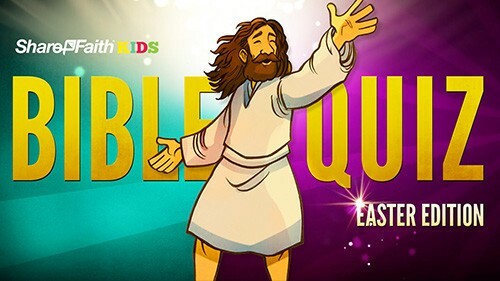 These Bible Trivia Quiz Videos gets kids excited with amazing animation, a fun musical track and some great Bible trivia questions for Kids. 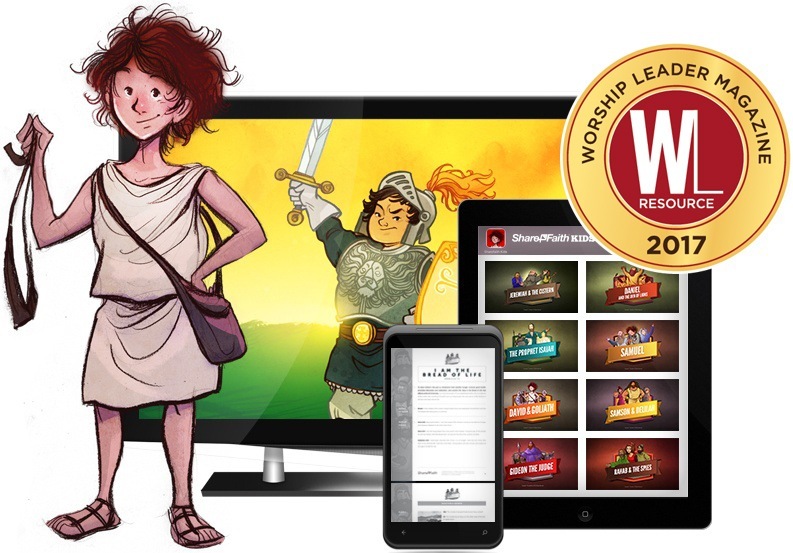 Your Sunday School class will never be the same and your kids will thank you for it! 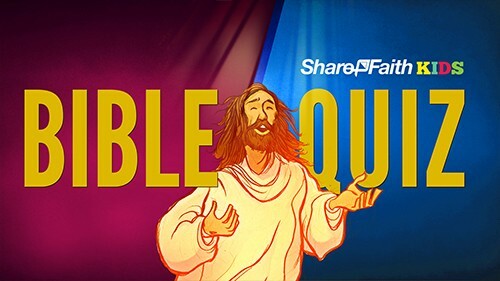 Download any of these Bible Trivia facts and create an amazing Sunday School experience!